It is no secret that Costa Rica has the best educated population in Central America. As a foreigner with school age children you naturally want to know if you can find good schools where you have found your adult paradise. For many decades Costa Ricans and expats alike have sent their children to high quality private schools that have led to a high level of admission into US and European Universities. Over the last 10-15 years a number of high quality schools have established themselves in the Guanacaste/Papagayo region providing schooling at a level of those of the Central Valley. Not only will your kids get a great education but it will be in a bilingual setting with students from different cultures and countries. Of course, you want to send your kids to the best private schools in Guanacaste Costa Rica. Although attending University in Costa Rica could be very positive, all of the private schools offer accreditation so they can apply to attend University in the US or Europe. Make sure that the school you send your child to has the accreditation that they require to further their education. 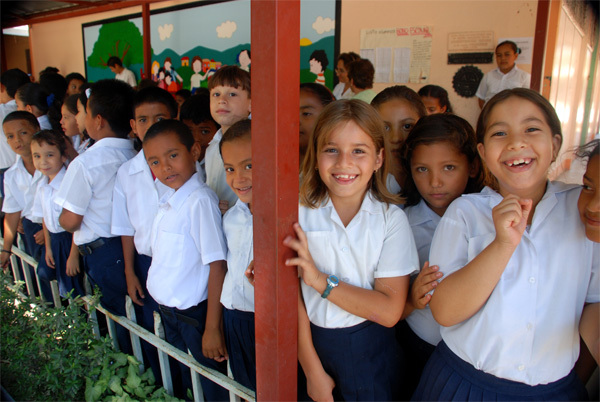 If you want to give your child a true Costa Rican education there are public schools in every community that are Kindergarten through grade 11. 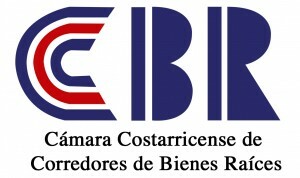 Is there licensing for Costa Rica real estate agents? Yes, there is licensing in Costa Rica for real estate agents; unfortunately, it is not a requirement by law, but we are working very hard to change that. The government of Costa Rica does not force real estate agents to be licensed, but they are very lax about most requirements in business. Hair stylists don’t need a license and neither do massage therapists, personal trainers or most contractors. It is up to each industry to take control of their own destiny and change it, just like the USA did 50 or 60 years ago. Professional Costa Rica real estate agents formed their own boards over a decade ago and have encouraged everyone in the industry to join. Our classes are based upon the same requirements as NAR (National Association of Realtors) and we monitor and police ourselves, adhering to the highest standards of ethical practices. 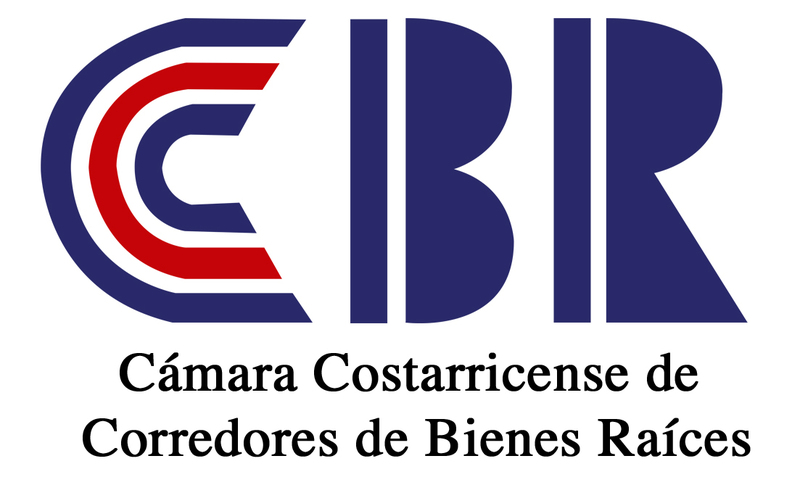 There is CRGAR (Costa Rica Global Associations of Realtors) and CCCBR (The Costa Rican Chamber of Commerce for Real Estate Camara Costaricense de Correadores de Bienes y Raices in Spanish). Together we are pushing the Senate to pass a law making it mandatory that all real estate agents become licensed according to a standard of ethics you would expect in this industry. We hope in the next couple years to have this accomplished but, in the meantime, it is up to the buyers and sellers to weed out the fly by night agents in our industry. 1. Are you a Legal Permanent Resident or Citizen of Costa Rica? If their answer is NO, or vague at best, immediately stop communicating with them and find another agent. Ask to see their Cedula, which is their Costa Rica identification. If they are not a Permanent Resident they are working illegally. First of all, anyone who hasn’t even taken the time to invest in their own ability to stay and work legally in this country surely isn’t going to have your best interest at heart. Secondly, they are just looking to make enough commission to stay a little while longer in paradise, before they pack up and move to another destination. Their only concern is their income, NOT finding you the correct, best and safe investment and they surely won’t be here later on when you move or need to resell your property. 2. Are you licensed by CRGAR or CCCBR? Anyone who is representing themselves as an agent, who hasn’t taken the licensing classes, obviously can’t be educated about all the intricacies involved with purchasing property in a foreign country. Find yourself another agent who treats real estate as a career and not just a way to pay the bills or something to do to keep from being bored. 3. What do you own in Costa Rica? Show it to me. This is an essential question. It is amazing to me how many real estate agents don’t even own a piece of property themselves, but rather rent a house or a condo. How can you expect to get investment advice from someone who hasn’t even purchased a property with their own money? Surely this person is not in this business for the long haul and can’t be very good at what they do if they don’t even make enough money to buy a small piece of paradise themselves. We require all our agents to be owners of properties themselves before we even consider bringing them on board. Most of my agents were clients first, just like I was. I bought my first property from Tres Amigos back in 1999, and then came back and bought the company. Every week I get emails from agents in North America who want to move here and sell real estate. They send me their resumes and tell me about all their successes but I always say the same thing. Stop in and see me on your next visit. I would never consider hiring an agent off of an inquiry or an email. I would expect them to make the same commitment we all did. First, purchase a property and obtain your residency. Buying a property for $200,000 is the easiest and fastest way to obtain your residency under the Inversionista Residency Status, and one of the only ways that allow you to work. What Are The Benefits of Costa Rican Residency? People that obtain their residency under the Pensionado status are NOT allowed to earn an income. Second, move to Costa Rica and take the CRGAR courses. Third, know what the heck you are talking about. I once got an email from an agent in Orlando who wanted to move here. He said “It has always been a dream of mine to live on an island.” I replied; if you don’t even know that Costa Rica is not an island, you are never going to make it as a real estate agent. Thanks for contacting me, have a great day, good bye. We are a Real Estate Company and our ONLY focus is to help you invest and / or relocate if you so desire. We don’t do rentals; we don’t do property management and we don’t book tours or do fishing excursions. A jack of all trades is a master of none. We are a fulltime professional real estate company and over 90% of my business comes from referrals. Our reputation is EVERYTHING. All of my agents have a vested interest in Costa Rica and we have chosen to make this our career and our home. This is not a job; we are not here for a summer vacation. We live here and LOVE Costa Rica and are committed to helping you find your little piece of paradise. Hope to see you down here soon. Know that you can count on us when you need a Costa Rica real estate agent. The highest compliment I can receive is the referral of your friends, family and business associates. Thank you for your trust.